Since 1993 Mayo Leisure Point has had a very strong relationship with special needs groups in County Mayo and all over Connaught. We work closely with Western Care, National Learning Network, Rehab Group, Irish Wheelchair Association and other groups to offer a bowling experience for all their clients in a bright, comfortable and spacious atmosphere. We provide wheelchair accessibility throughout our centre and have bowling ramps and bumpers on all lanes to make it a more enjoyable experience for all visitors. 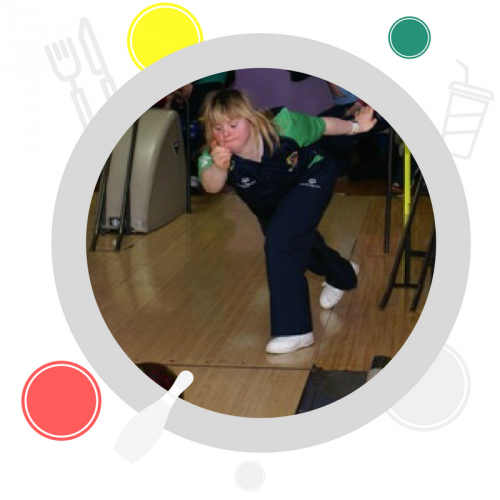 We also host the Special Olympics Connaught Regional Games in Ten Pin Bowling and through sport, athletes develop both physically and emotionally, they make new friends, realise their dreams, and know they can fit in. Mayo Leisure Point is delighted to provide reduced rates for all special needs groups.